After nearly a decade since the last UK tour, Cameron Mackintosh has announced that his Broadway production of Boublil and Schönberg’s musical LES MISÉRABLES is to go on tour at the end of this year opening at the Curve Leicester on 3rd November 2018 (press night 14 November 2018 ), before playing the Bord Gais Energy Theatre, Dublin, Festival Theatre Edinburgh and Manchester Palace Theatre. Further dates and casting news to follow. 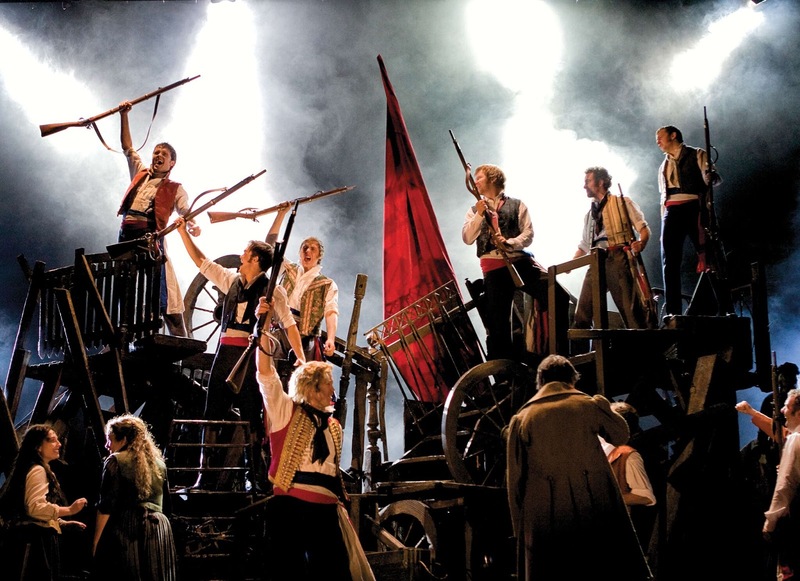 Cameron Mackintosh said, Since I first conceived the new production of “Les Misérables” to celebrate the shows 25th anniversary in 2009, this production has taken the world by storm - more than matching the success of the original, which can now only be seen in London. I am thrilled that modern audiences have embraced this production as Les Mis for the 21st century and it is playing to packed houses all over the world in many languages. It also inspired the hugely successful movie version starring Hugh Jackman, Anne Hathaway and Eddie Redmayne.This latest version comes from its recent Broadway triumph (now once again on a sell-out tour of North America) and is even more spectacular than the original. I am very proud that this extraordinary Boublil and Schönberg musical remains as fresh, thrilling and exciting as ever – and people are still storming the barricades for a ticket. 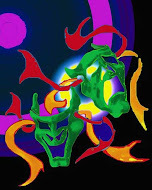 This new staging has scenery inspired by the paintings of Victor Hugo, and has been seen in North America, South America, Korea, Japan, Canada, Australia, Spain, France, Manila, Singapore, Dubai and Broadway.